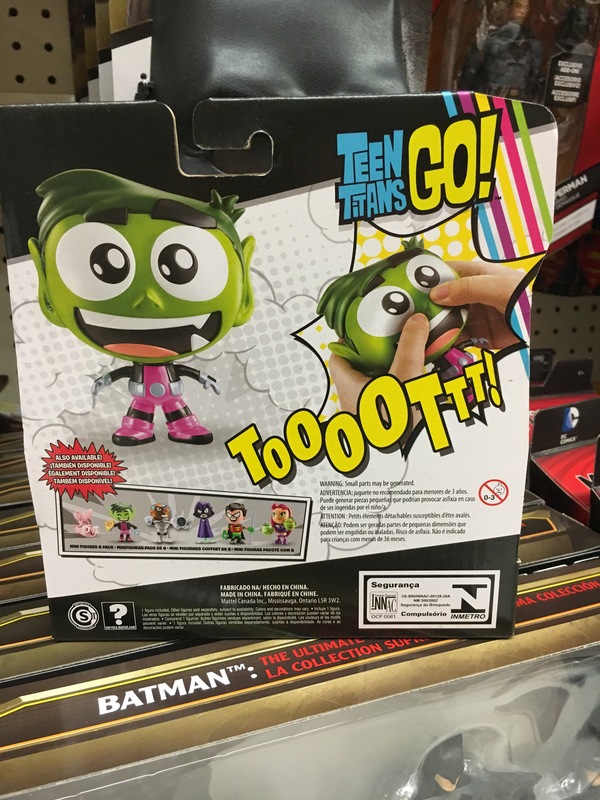 I can’t remember how widely this was reported at the time, but Mattel has taken over the Teen Tians GO license from Jazwares. 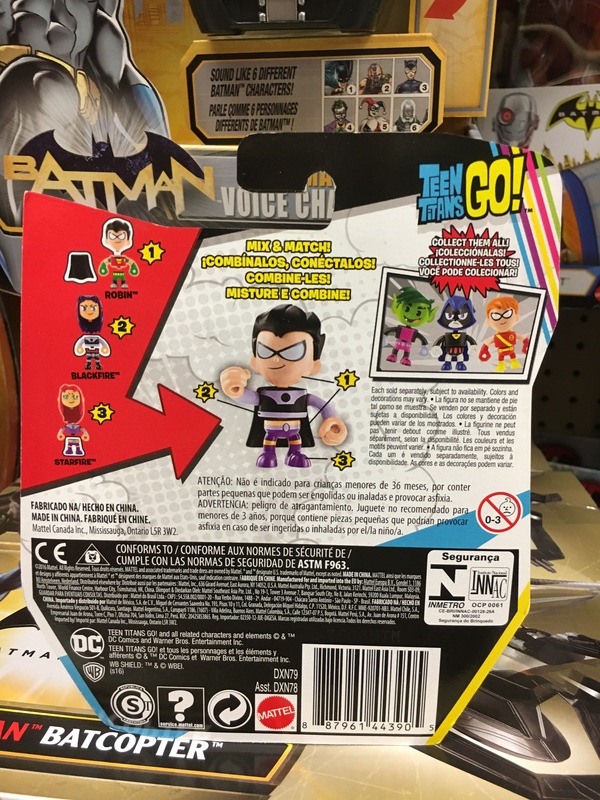 This week the first of Mattel’s new products based on the animated series started hitting stores. After that we spotted a new category known as a… Super Tooter. And as you can see by the video below… It lives up to its name. 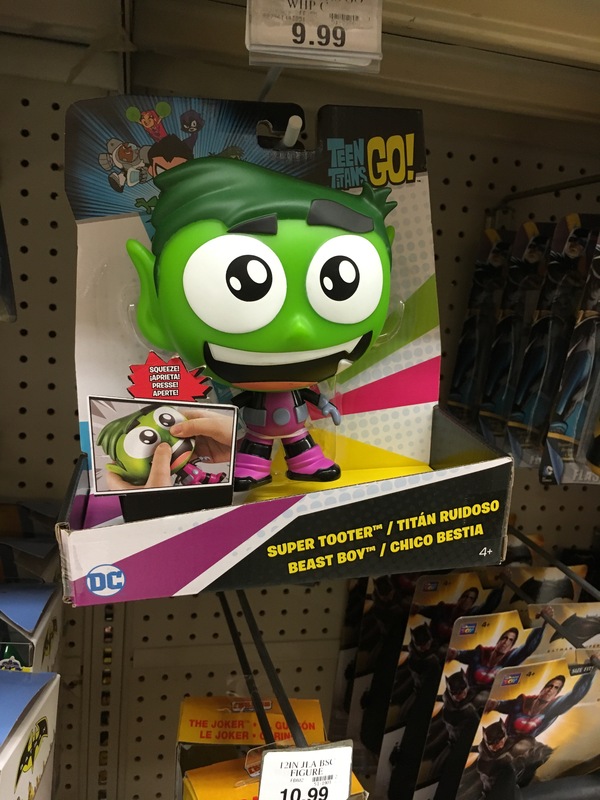 Have you spotted any other Teen Titans GO products from Mattel? Let us know in the comments. 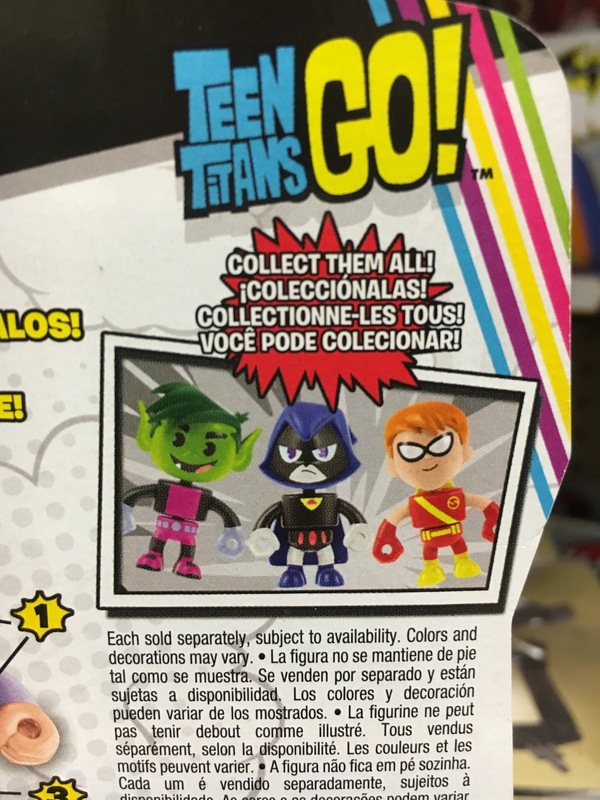 So, can we now get confirmation of Beast Boy, Kid Flash and Aqualad in the ImagiNext line? 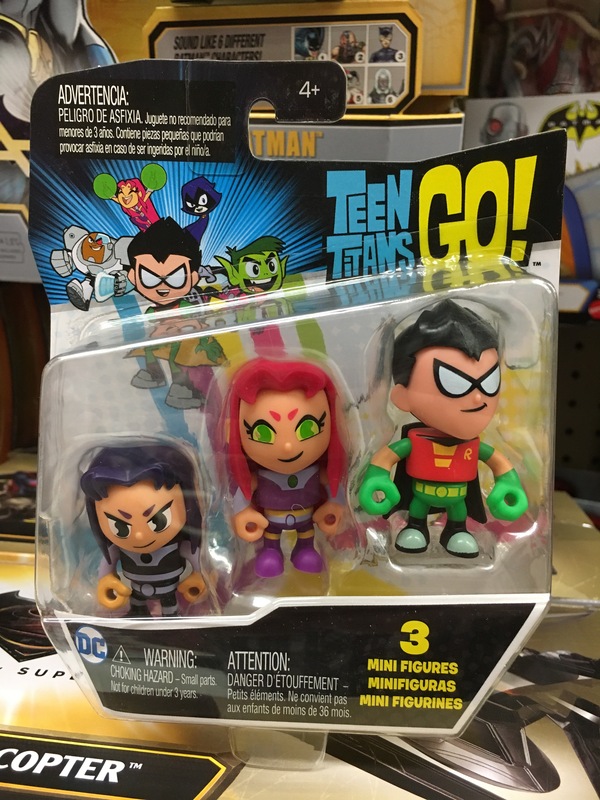 Can someone tell me Cyborg isn’t available in the teen titans go mini . 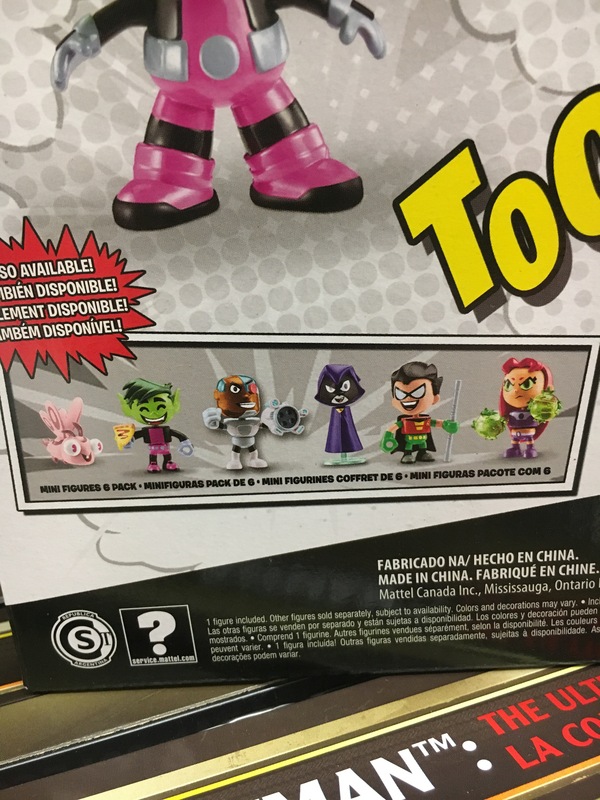 Imaginext Teen Titans Go figures release August 2017. 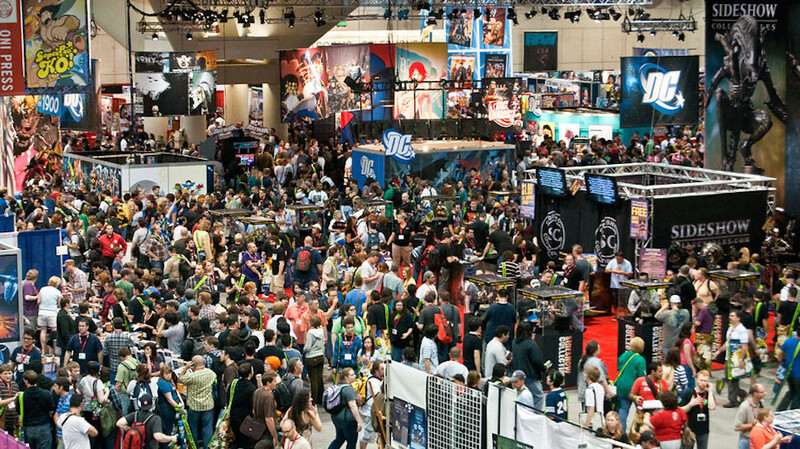 So far, I’ve seen a T-Tower, beast boy and Robin.